Electric vehicles: good for the environment and the rats hiding in your garage? EV battery packs may be ultra-attractive to rodents, if a report from Joe Wiesenfelder at Cars.com is to be believed. 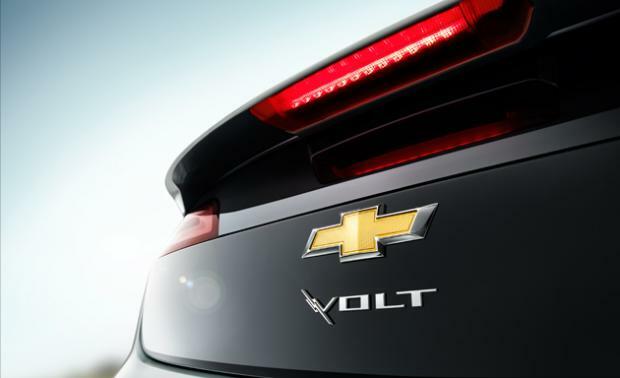 A rat chomped through wiring in the engine compartment of his Chevy Volt, triggering warning lights and rear defogger problems–and it could happen to you. cars with air-cooled packs like the 2011 Nissan Leaf. In vehicles with liquid-cooled packs, like the 2011 Chevrolet Volt, wall current may go toward operating the pumps that circulate the coolant. In the end, Wiesenfelder’s pesky rat caused $600 worth of damage. None of it was covered by the Volt’s warranty since rats are considered an “act of nature.” Perhaps EV owners need to start making rat-trap perimeters around their vehicles while they charge. But ideally, manufacturers should think of a solution, and soon.